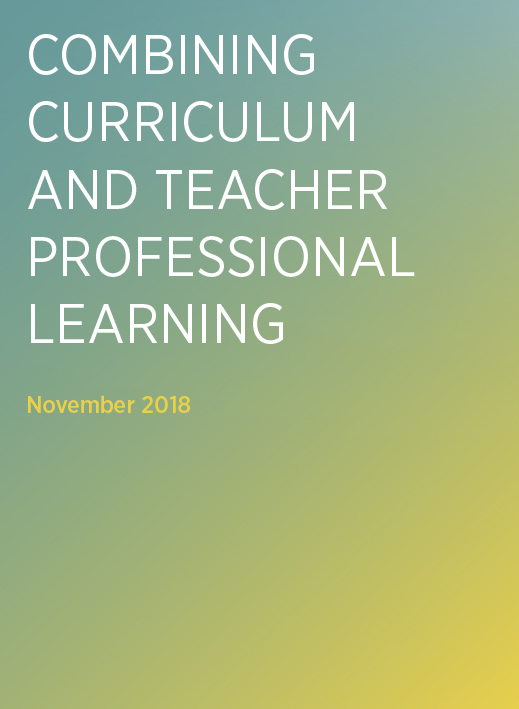 This report shows how teacher professional learning based on an improvement cycle fails without a connection to quality curriculum. It shows how best practice teacher professional learning and quality curriculum can be mutually reinforcing and help drive improvements in teaching and learning. It draws on Learning First’s research in high performing systems, including British Columbia, Singapore, Shanghai, Japan and Finland, to show how the impact of quality curriculum is greatly strengthened when it is connected to best practice teacher professional learning.